Iloilo City well poised for investment influx - Sta. Lucia Land Inc.
Sta. 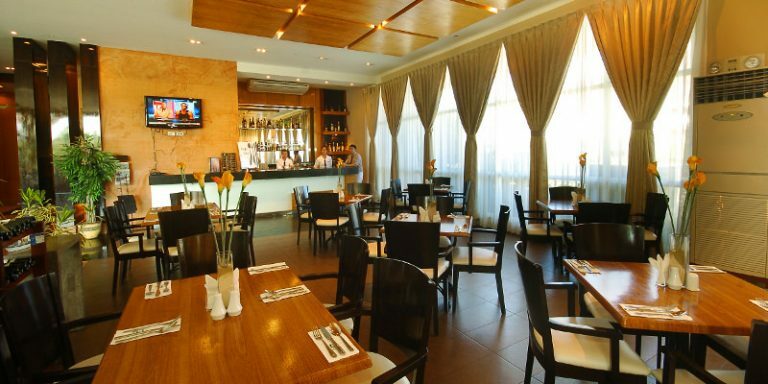 Lucia gave Ilonggos a fresh option in real estate developments. Over the past three years, the City of Iloilo has consistently made the cut in the Cities and Municipalities Competitiveness Index. Over the past three years, the City of Iloilo has consistently made the cut in the Cities and Municipalities Competitiveness Index. Based on this annual index by the National Competitiveness Council (NCC), Iloilo City was part of the top 10 list of most competitive cities from 2014 to 2016. This meant that the city was one of the front-runners from among the more than 100 cities assessed based on their economic dynamism, efficiency, and infrastructure. Numbers, too, attest to the growing dynamism in the local economy of Iloilo and the rest of the region. In 2015, Western Visayas reportedly posted its highest gross domestic product (GDP) growth “in the longest time” at 8.3 percent. Last year, the region’s GDP also grew, although at a slower pace, at 6.1 percent, data from the Philippine Statistics Authority (PSA) showed. Lea Lara, executive director of the Iloilo Business Club, attested to the dynamism of Iloilo and its capital, which have started to see a more diversified economy in recent years, boosted not only by its traditional sectors such as agriculture and tourism but now also by other industries. “Before, the economy of Iloilo was driven mainly by agriculture. In Western Visayas, we have also been the regional center—we have the government offices, schools, banks, and trading companies here,” Lara said in an interview in Iloilo City. “That was the main source of income, which was good because it created a strong middle class. In recent years, Iloilo saw a diversified economy with the entry of business process outsourcing (BPO) companies. We also have a strong overseas Filipino worker community as Iloilo produces a good number of seafarers and nurses given the many universities we have here,” Lara explained. Today, Iloilo’s economy is being driven by a wider range of industries including agribusiness, tourism, BPOs, trading activities, and service-driven firms, including banks, educational institutions, hospitals, among others. And with the completion of the Iloilo Convention Center, the province expects to strengthen its position as viable meetings, incentives, conventions and exhibitions (MICE) destination in the country. 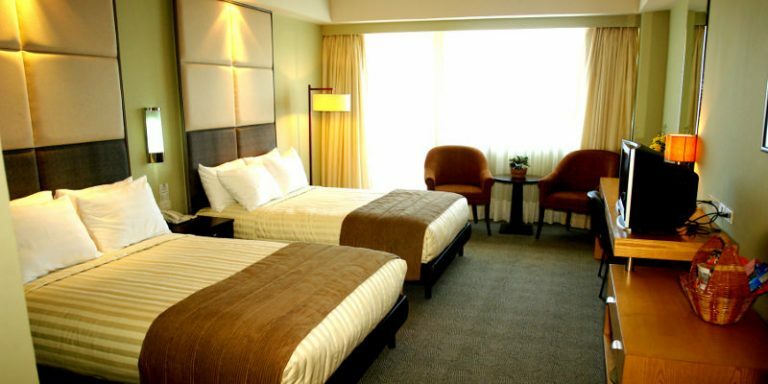 “This is the perfect time to invest in Iloilo. We have a growing economy and a healthy, thriving business environment… We are a young, untapped destination. We have a geographical advantage as we’re located at the center of Western Visayas, thus making it easier to reach the different markets in the region,” Lara said. “Iloilo is also accessible with our local and international flights. We have the fourth busiest airport in the Philippines. We also have a fresh market for businesses wanting to expand,” she further added. Iloilo City also boasts of a rich talent pool that can be readily tapped. Infrastructure spending is being ramped up in the province, paving the way for the construction and improvement of crucial road networks, while the growing demand for electricity, water supply, and telecommunication networks, is being addressed. “This makes Iloilo City conducive for young families. The quality of life is healthy; our city is not polluted, and our peace and order situation is good,” Lara said. The influx of investors, traders, students, and families in the thriving Iloilo City has also spurred the demand for new real estate developments —whether for residential, commercial or industrial needs. “We are happy to see developers flocking here as they share the positive developments in the city… Our advantage is that we have a lot of space that can be developed. We’re like a raw canvas that can be planned and zoned when real estate developers come here,” she added. One of the earliest real estate developers to take a chance in Iloilo was the Sta. Lucia Group, which entered the province back in 1995. 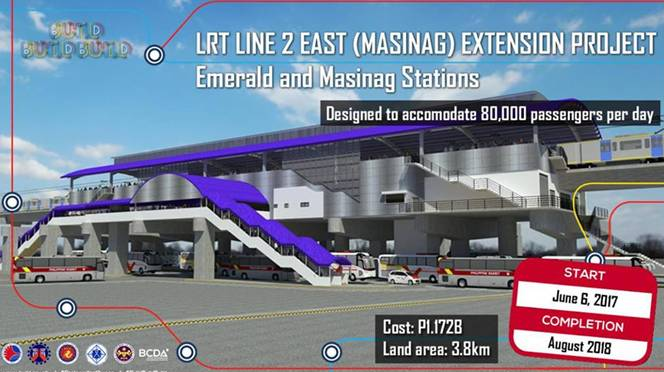 “We were one of the first national developers to enter Iloilo. But even then, we saw a good reception among Ilonggos who saw how Sta. Lucia was able to provide them subdivisions on strategic locations, with the road networks and adequate amenities,” said Jose Manuel T. Escalante, regional operations manager for Sta. Lucia Realty and Development Inc.
Escalante admitted that while Sta. Lucia saw a smooth entry in Iloilo, the demand was not as strong as they had preferred. But following the completion of its first project, the Metropolis Executive Village, Sta. Lucia was able to gain the trust of Ilonggos. More than two decades after it set foot in Iloilo, Sta. Lucia continues to enjoy brisk business, having given the city and the province high quality and value for money projects. Proof of that is the fact that land values at one of the Sta. Lucia projects in Iloilo had jumped to P6,600 per sqm, up from only P1,500 per sqm when the project was introduced. This has prompted Sta. Lucia to put up more residential projects in the city. 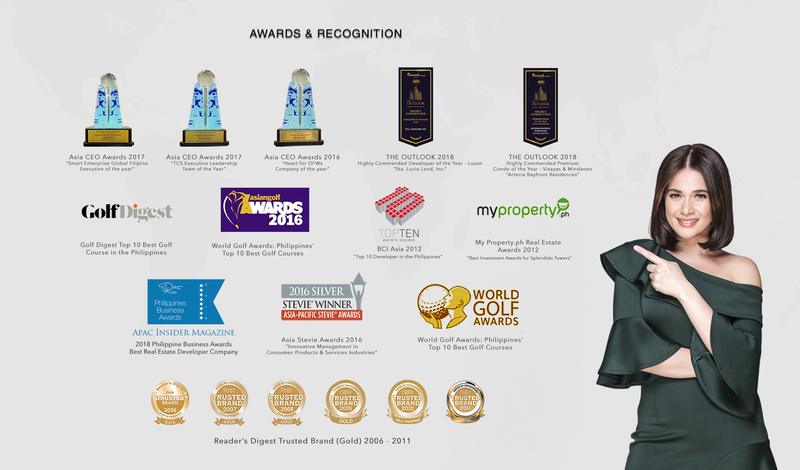 More recently, this trusted developer has also decided go into commercial projects as well. In September last year, Sta. Lucia announced that it was working on more expansion projects in Iloilo to bring its total footprint in the province to 262 hectares. Based on its disclosure to the local bourse, Sta. 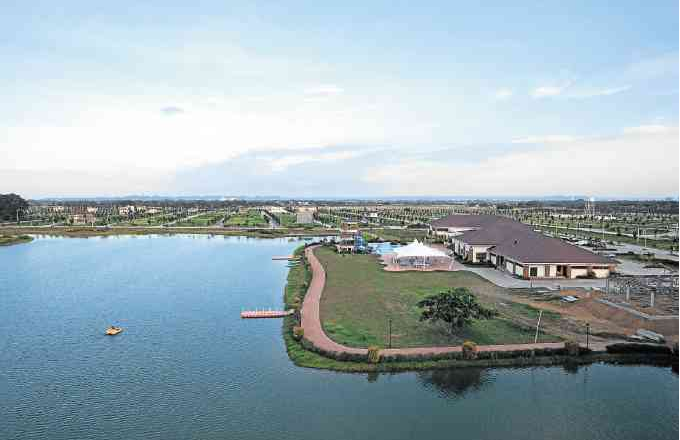 Lucia Land said these expansion projects were in Greenmeadows, Metropolis Executive Village, Nottingham Villas, and Soto Grande Iloilo in Jaro. 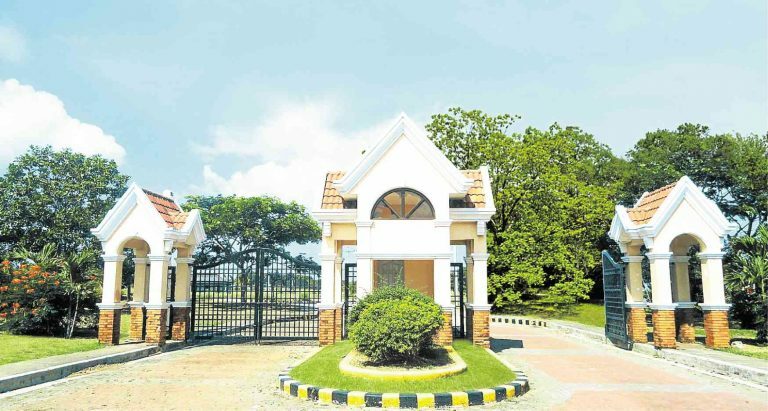 A new 30-hectare development in Sta. Barbara was also underway. The 172-hectare Greenmeadows would be developed into a regional hub with a community mall, mid-rise condominium, and business process outsourcing office buildings. The other expansion projects would meanwhile similarly comprise of residential and commercial developments.